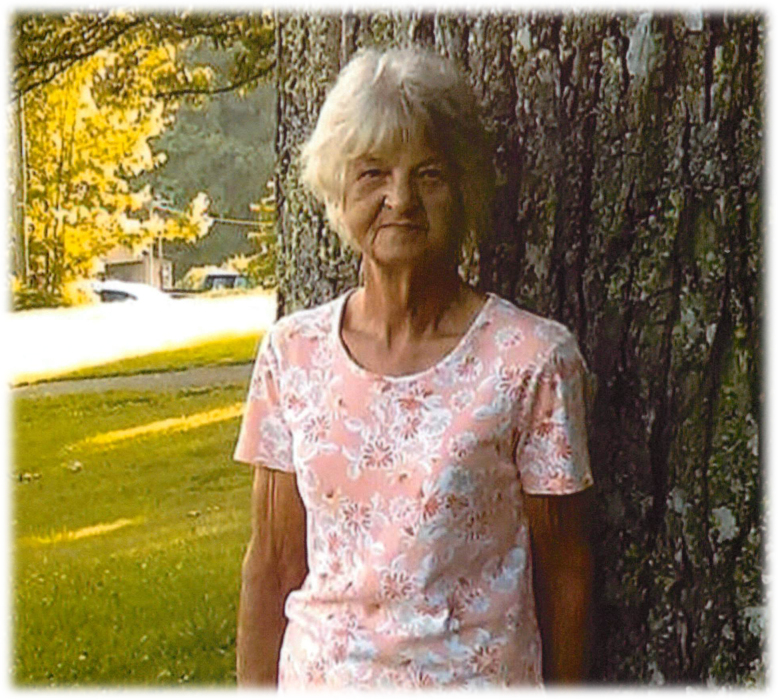 Rose Ann Campbell Calhoun, age 75 of West Jefferson, died Monday, January 21, 2019 at Margate Health and Rehab. Mrs. Calhoun was born March 28, 1943 in Ashe County to the late Paul and Hattie Francis Campbell. In addition to her parents she was also preceded in death by her brother, Dallas Campbell. Mrs. Calhoun retired from United Chemicon after 43 years of service. 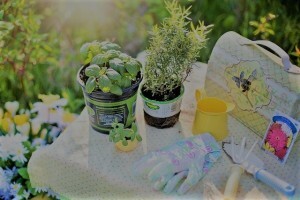 She enjoyed cooking, gardening, listening to gospel music and spending time outdoors. She loved spending time with her family most of all. Funeral services will be held at 7:00 PM Friday, January 25, 2019 at Badger Funeral Home Chapel by Rev. Jim Francis and Rev. Lonnie Jones. The family will receive friends from 5 – 7 PM prior to the service. Mrs. Calhoun is survived by, sons, William Gale Calhoun (Jill) and Ronald Wayne Calhoun all of Creston and Eric Charles Calhoun of the home, daughters, Deborah Lynn McGuire (William) of West Jefferson and Rosetta Michelle Davis (Daniel) of Crumpler, brother, David Campbell (Peggy) of Creston, sisters, Betty Howell of Crumpler, Arlene Nichols (Worth) of Creston, Sue Miller (Randy) and Maurene Baxley (Bob) all of Illinois, Bobbie Miller of West Jefferson and Mary Johnson of Jefferson, 8 grandchildren, 7 great-grandchildren and several nieces and nephews. Flowers will be appreciated or memorials may be made to the family, c/o Badger Funeral Home, 300 E. Main St., West Jefferson, NC 28694.